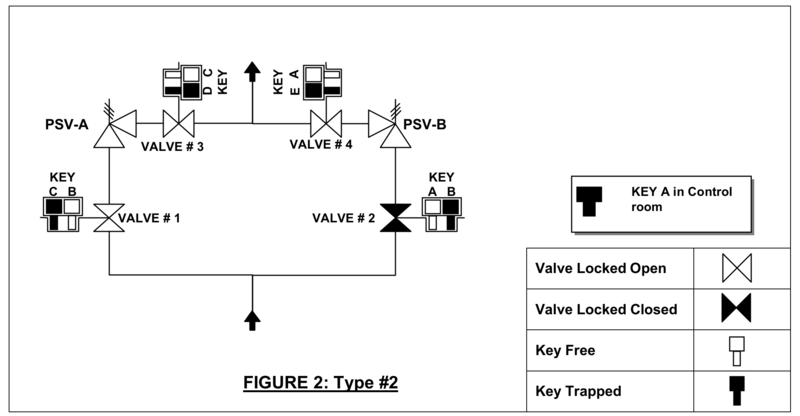 What is the Valve Interlock? 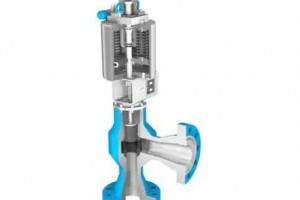 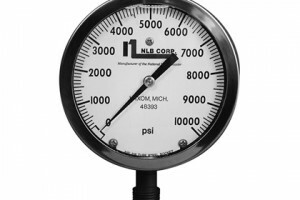 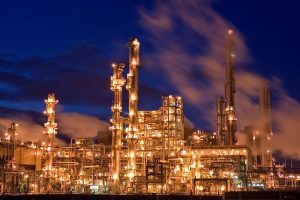 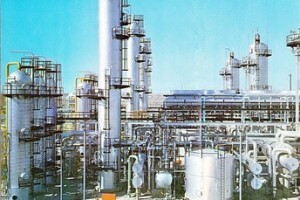 Pressure relief valves serve an important function in process industry. 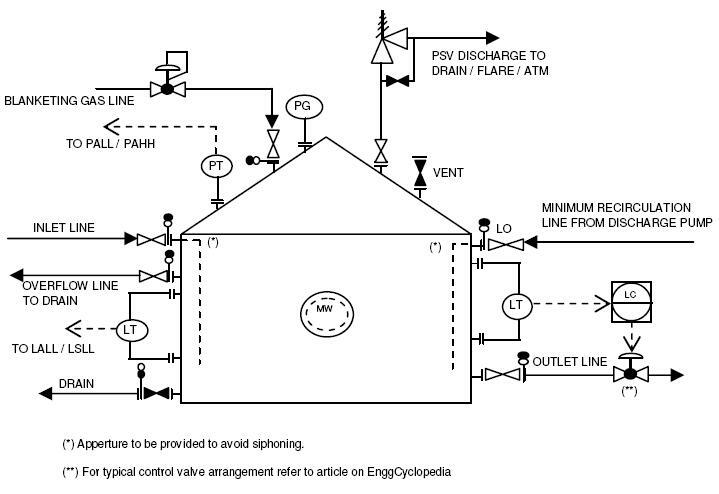 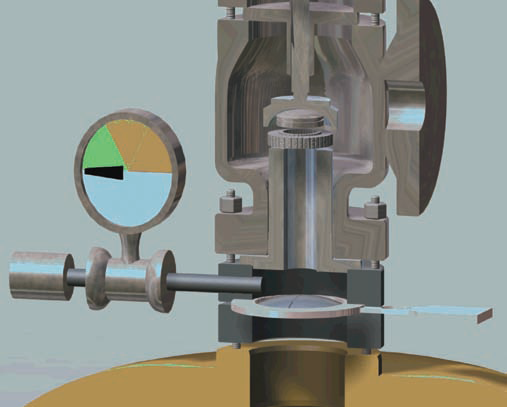 Find resources related to types, design and maintenance of pressure relief valves. 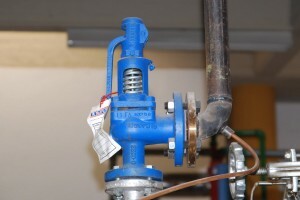 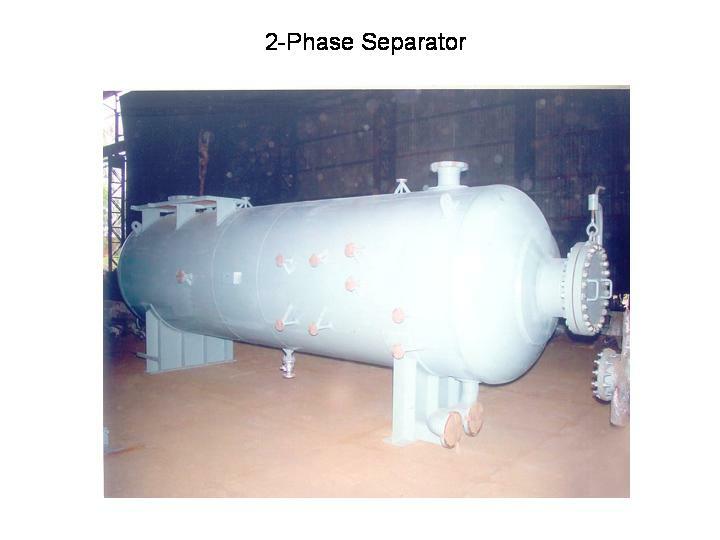 Design a pressure relief valve for the following service.